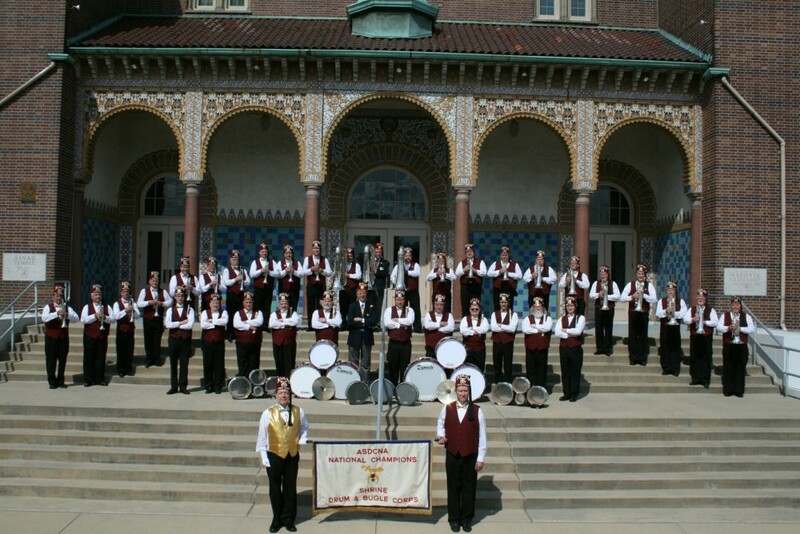 Hello and welcome to my website dedicated to the Shrine Imperial Champion Ainad Drum and Bugle Corps. I hope you enjoy the site and return often for updated content. 2018 was a very eventful year for the Drum and Bugle Corps. We started out the year with some events with local high school band programs and then moved into the parade season with the Ainad Circus parade in Belleville, IL. Our Drum Corps family is looking forward to a great Shrine Imperial Session in Nashville, TN in July! Please visit our web site for frequent updates.